Set in a traditional home in the Medina, the Riad au Vingt Jasmins is named after the fragrant flowers that tumble down pillars in the stately courtyard. 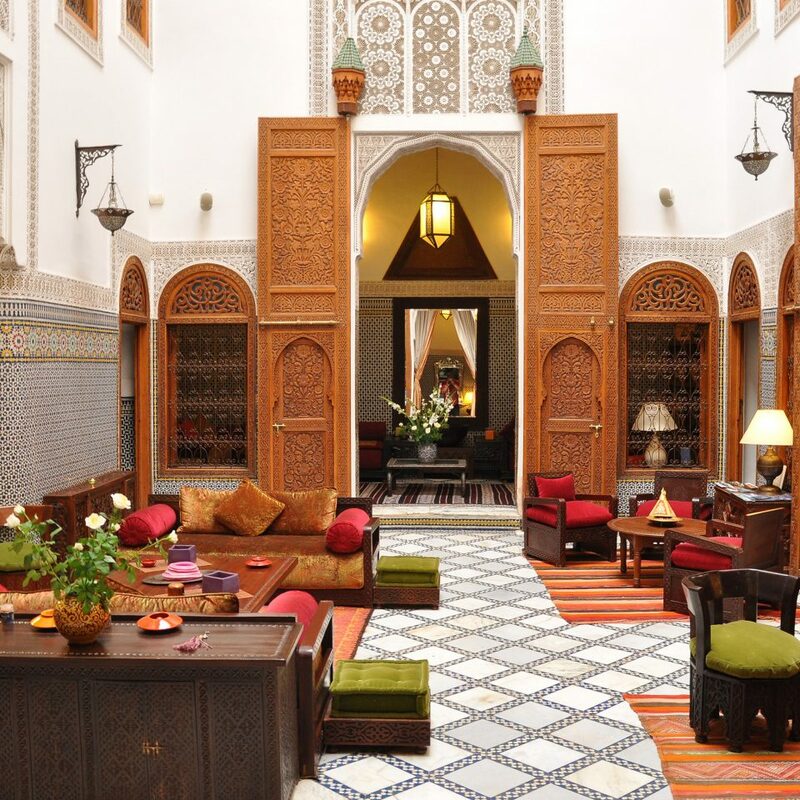 The seven rooms surround a stunning courtyard with intricate, colorful tile work, carved cedar wood, inlaid marble floors and sofas covered in velvet. 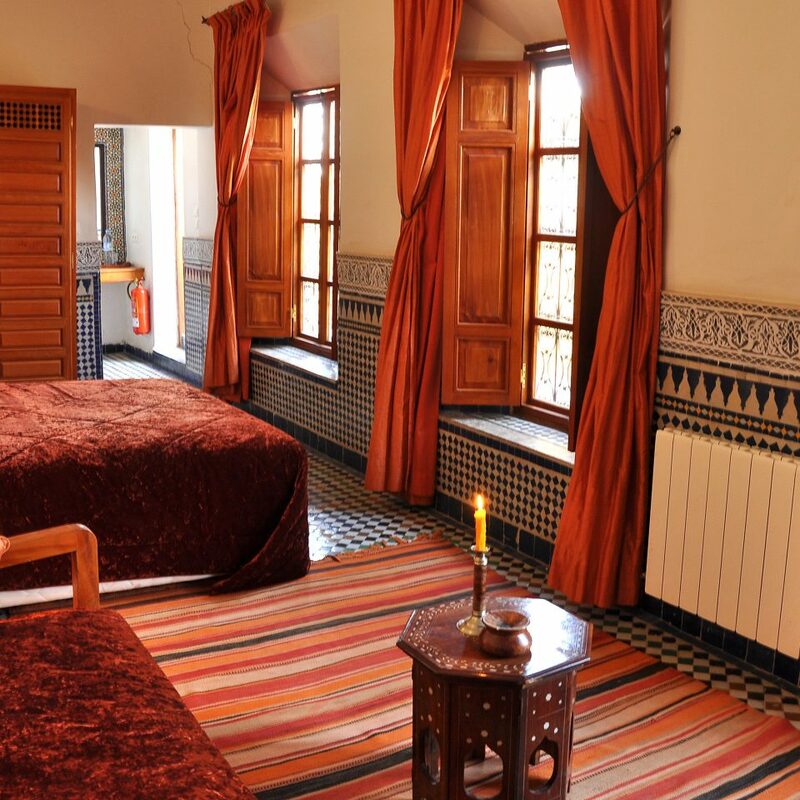 Each of the individually decorated rooms have berber carpets, painted ceilings and grand silk shantung drapes or velvet curtains that cover the double height windows. 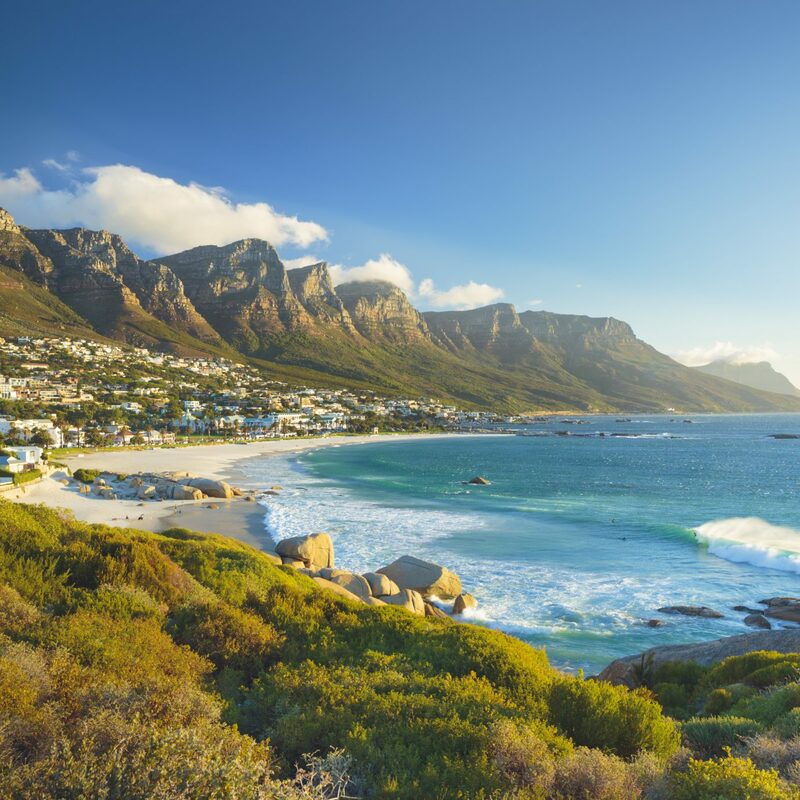 Homey breakfasts with local honey and jams start each day in the tiled dining room, while evening means family-style north African feasts by candlelight. 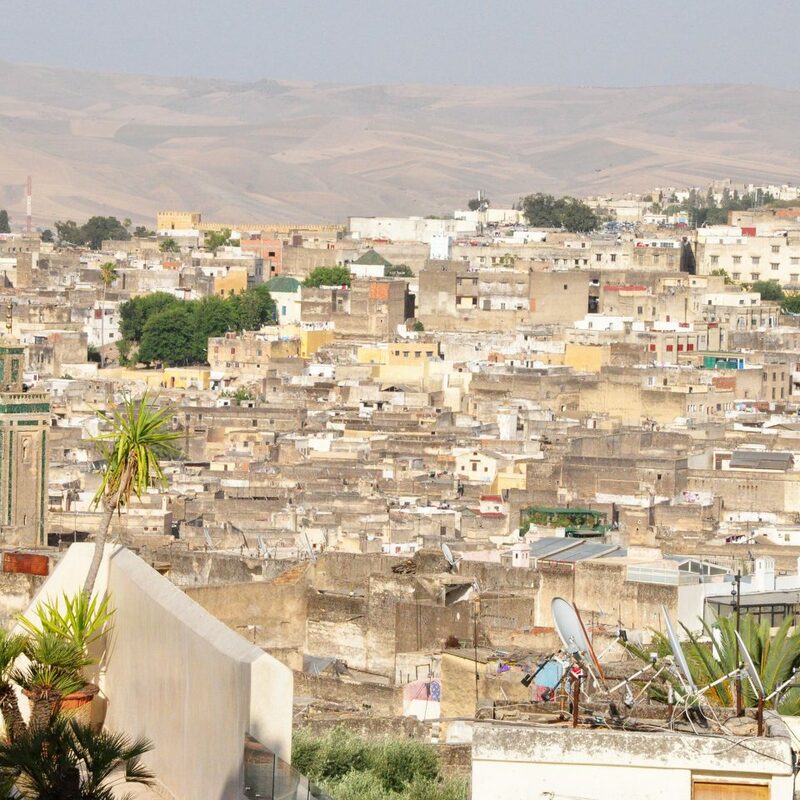 Home to one of the world’s oldest walled neighborhoods (a labyrinth of craft stalls, monuments and palaces), Fes is a meeting point for Middle Eastern and African culture. Sample French-Moroccan fare with tasting menus at Dar Roumana. Strolls around the city’s older sections yield views of the Kairaouin mosque, Morrocco’s second-largest and the oldest Islamic monument in Fes. 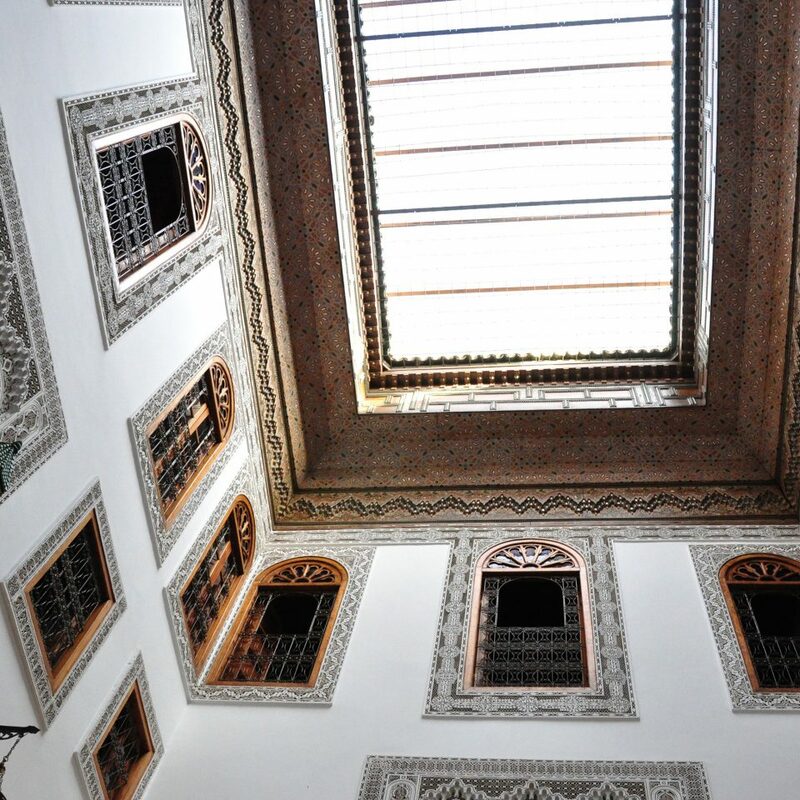 To get some background on the city’s great craftsmanship, explore the Nejjarine Museum’s 18th-century woodworking and colorful sculptures before relaxing in the rooftop tearoom with panoramic medina views. 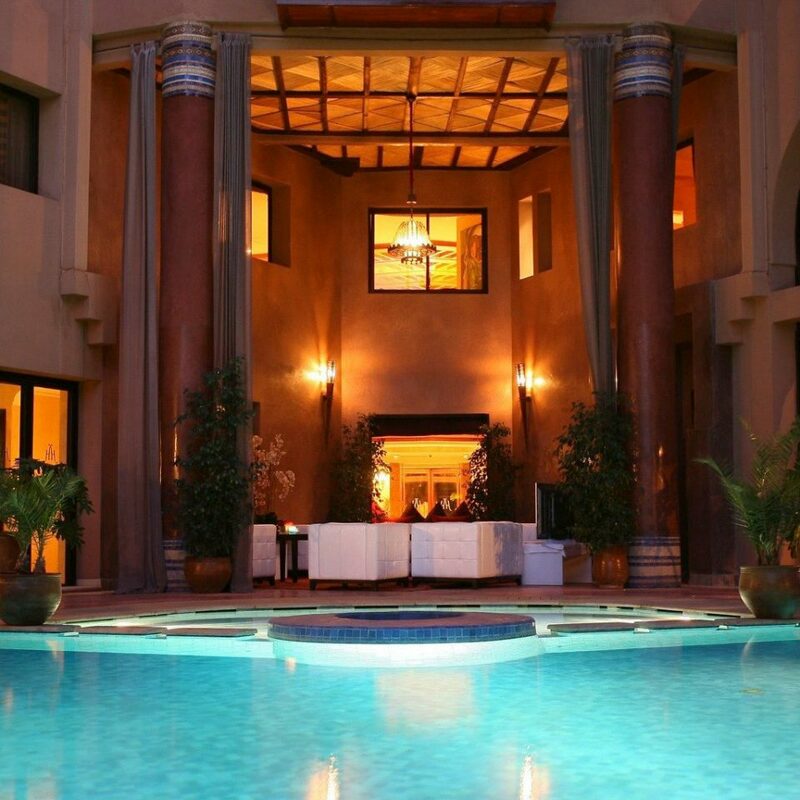 You will get amazed with the beautifully decorated hall inside the Riad au 20 jasmin. Zakariya and Hicham were amazing hosts and really made us feel welcome and at home. They suggested us two great tour guides for inside and outside the medina that really took our trip to another level. The hosts really made sure we were happy and being taken care of. The riad was only 5 min away from one of the medina's main streets. 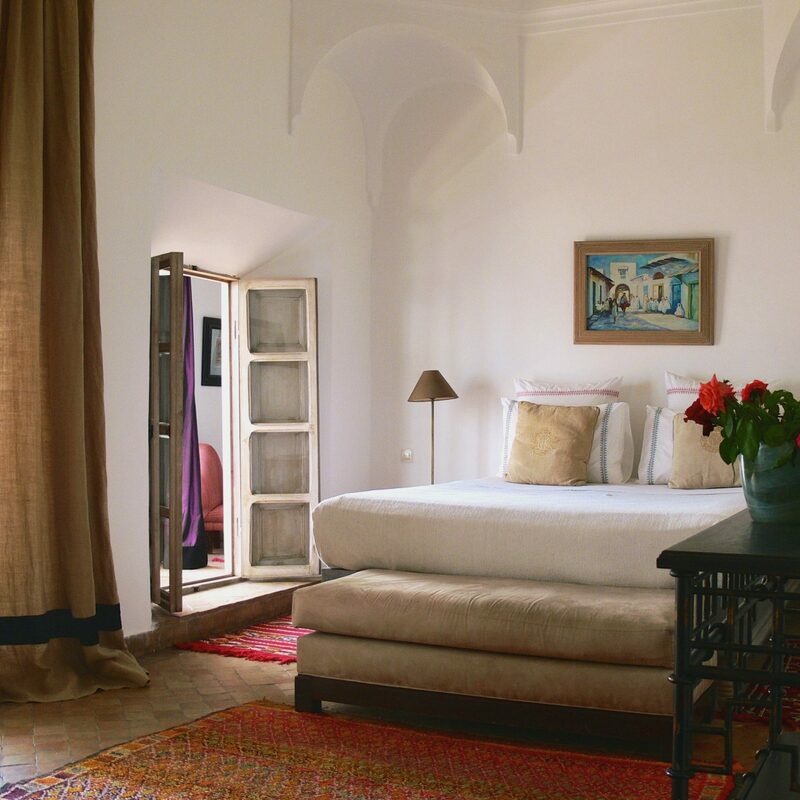 We definitely recommend this riad for an authentic and familiar experience in Fes. 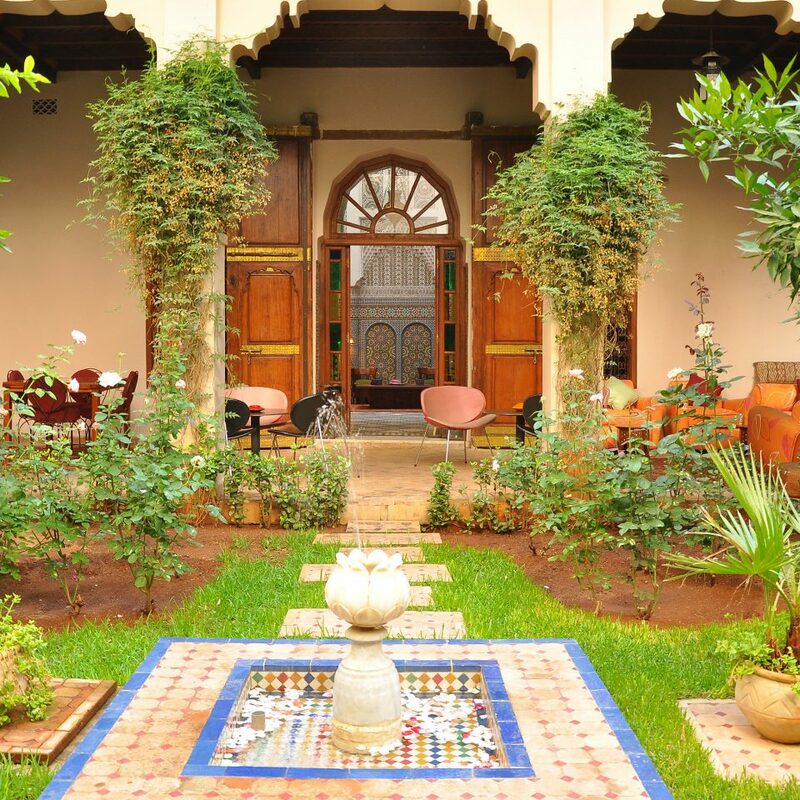 A wonderful riad to discover and enjoy Fes ! 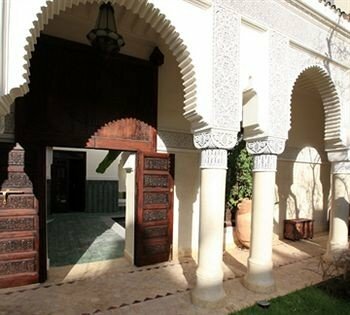 Au vingt Jasmins & Spa is a wonderful riad that just opened not far from the first riad Au ving Jasmins! Aycha, the owner, is a moroccan architect who entirely designed these 2 magic places respecting the local traditions: a great success! We were very well welcomed by her team all along our stay. 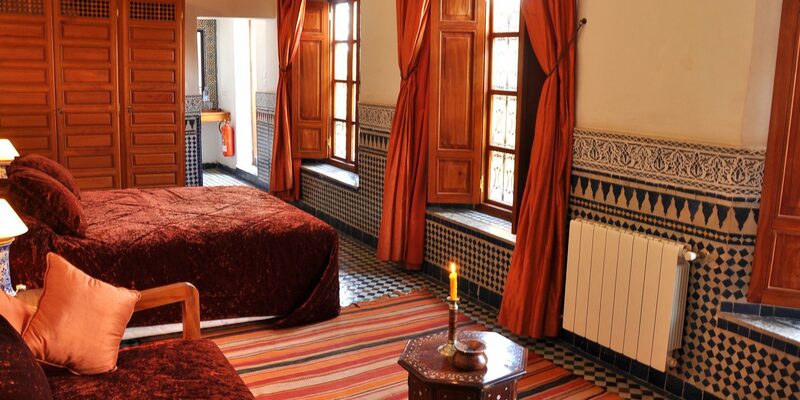 The riad location is perfect to discover the medina without being disturbed by the noice during the night. We also had delicious moroccan food for dinner! A very nice way to discover Fes and its traditions: I highly recommend this place! 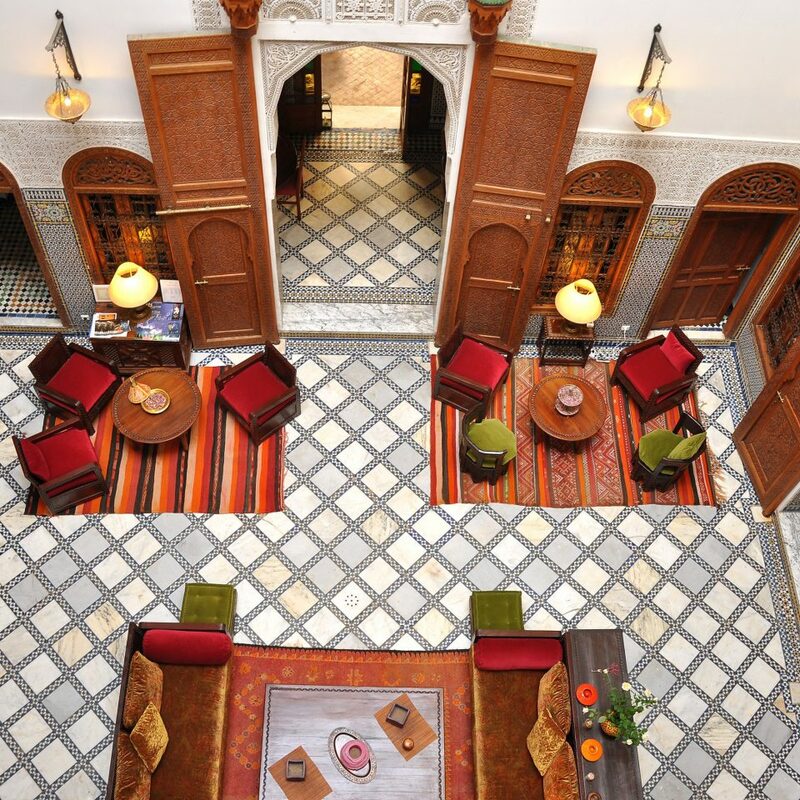 Au 20 Jasmins treats you with the authentic atmosphere of a riad coupled with warm and personable service. I stayed 4 nights and I felt at home. 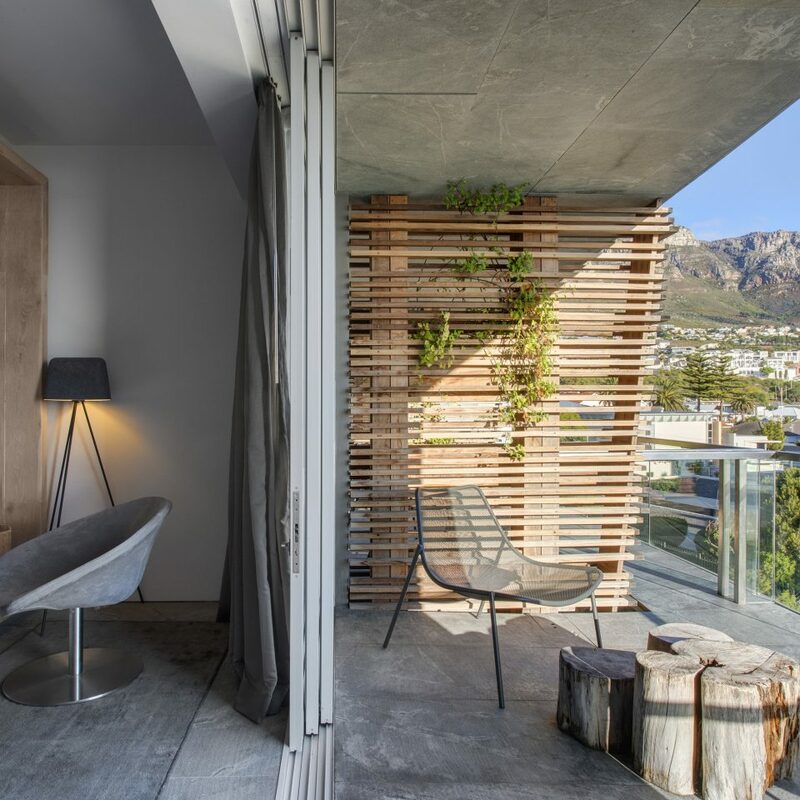 The owner is an architect who refurbished this early 20th century house. 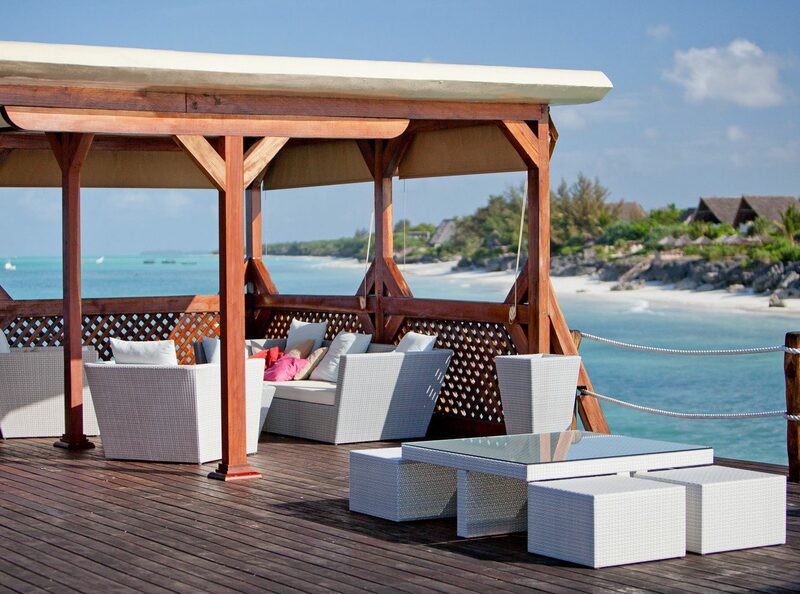 The manager and staff are impeccable. 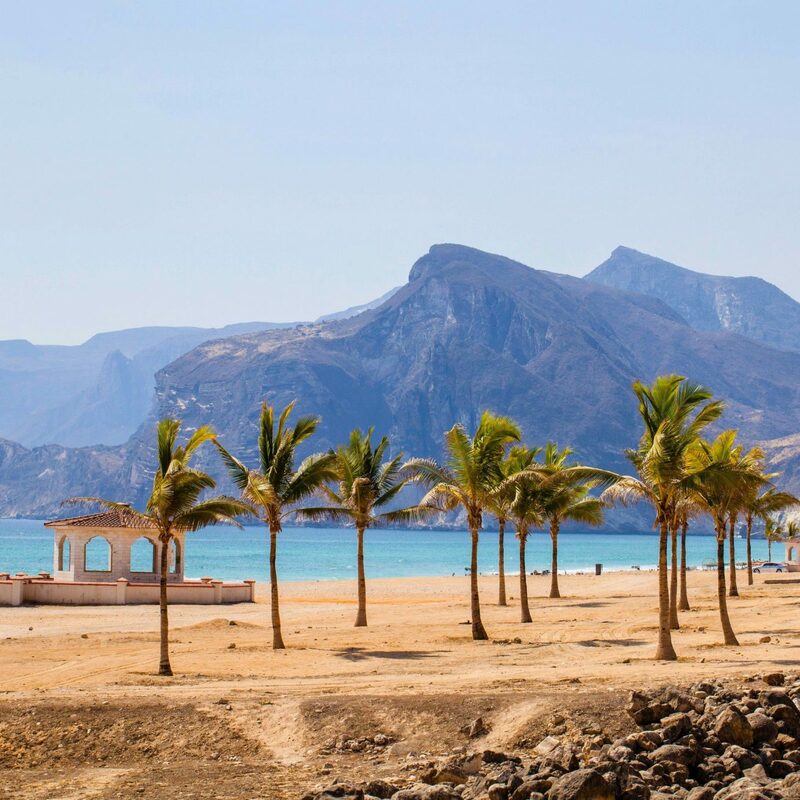 Conveniently located near an entrance to the medina, it is easy to access and a perfect base for excursions. The room and bathroom exceeded my expectations. Very quiet at night. Breakfast was different each day and seved in the garden where the jasmins are now well above 20! The perfect way to begin a day in Fès. Meals were delicious and home style. There is no restaurant as such, but the young cook does miracles in the house kitchen. 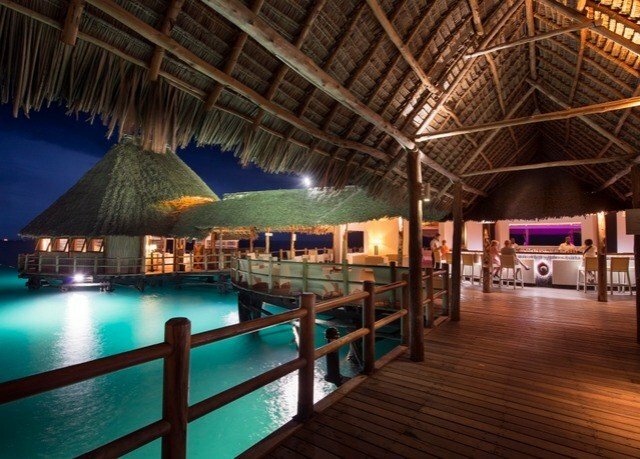 Try dinner at home before exploring the improbable restaurants in the area! We spent two December days at 20 Jasmins located in Fes Medina. The initial night was chilly but only because of a problem with the central heating system. Hisham (the Riad manager) had it fixed by the next day and we were warm and cozy. 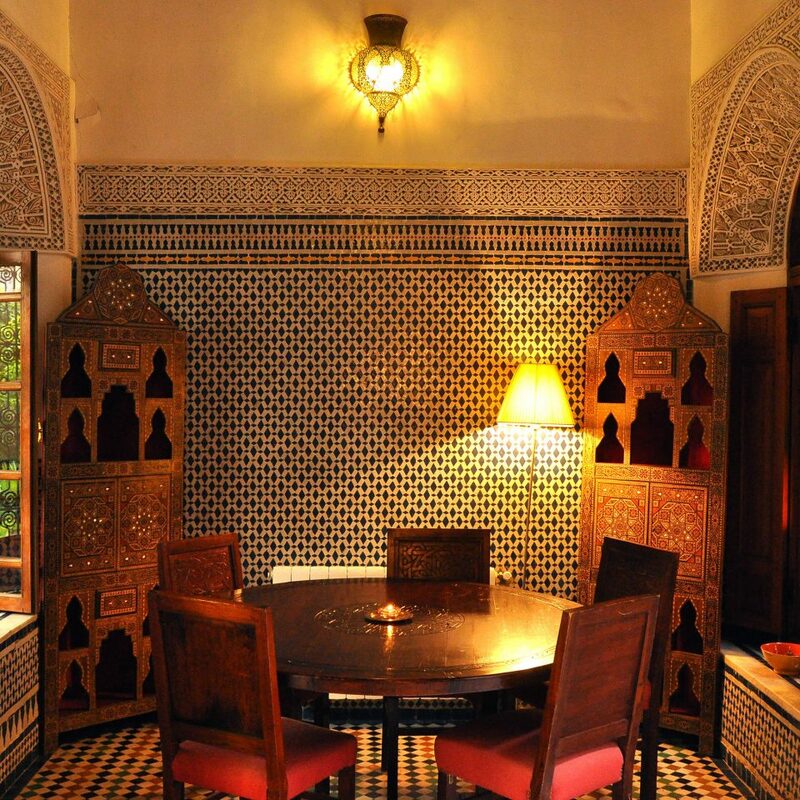 We ate our dinners in the Riad (highly recommended) and enjoyed interesting home-inspired cuisine with Moroccan wine. Hisham organized a taxi tour for the periphery of the Riad at sunset one day and a terrific guide (Amina Labbar) for a half day tour within the Medina the following morning. We also really enjoyed our conversations with Aycha (the owner) who was at the Riad each morning and evening. 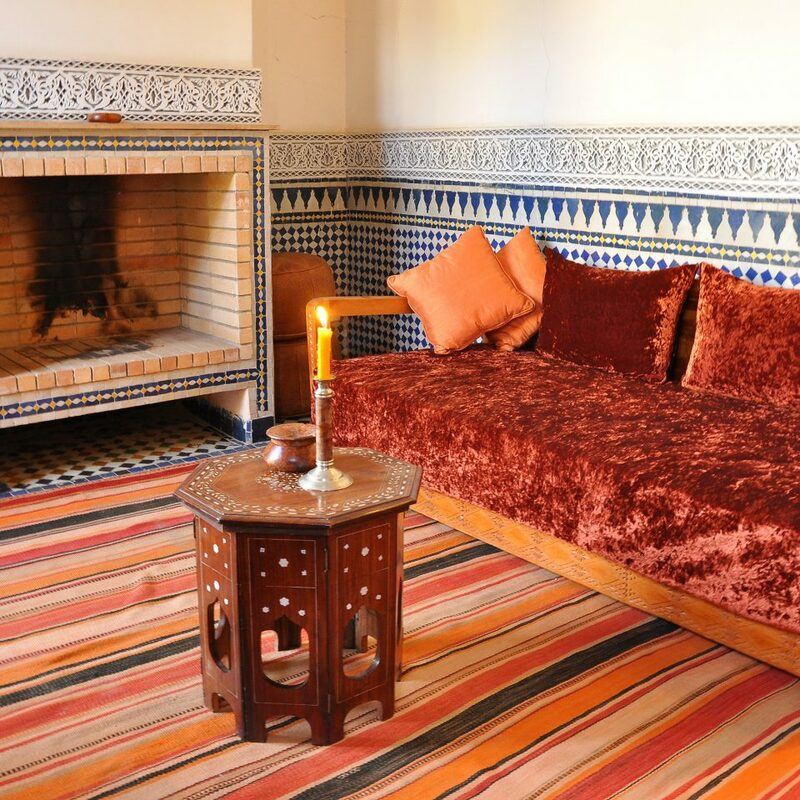 The interior of this Riad is splendid, the most beautiful Riad we stayed at in Morocco.